You are currently browsing the daily archive for 17/06/2010. Why axe Stonehenge Visitor Centre? Latest opinion from Mike Pitts on the news that the Visitor Centre is axed ! 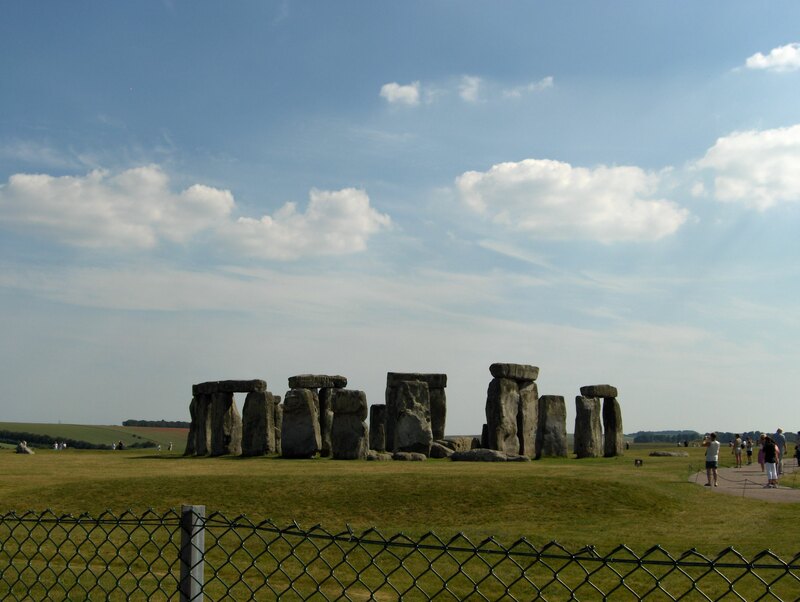 As predicted (see below https://heritageaction.wordpress.com/2010/06/12/english-heritage-runs-out-of-money-for-new-visitor-centre-at-stonehenge/ ) the new Stonehenge Visitors’ Center is one of the first projects to fall victim of Government’s cutbacks. 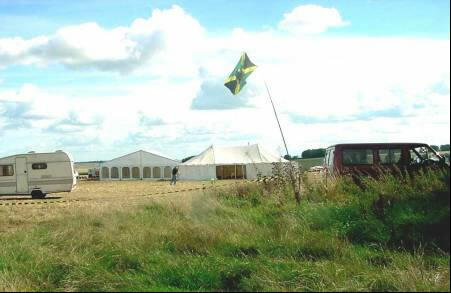 Metal detecting: more rip-off rallies. Do Central Searchers hold unacceptable rallies? No question. Knowingly detecting where damage is caused, refusing to take professional advice to desist and allowing participants to keep non-Treasure finds worth up to a massive £2,000 without sharing with the landowner (and leaving the detectorists alone to decide if things ARE worth £2,000!) Yet the Establishment won’t say so out loud and leaves it to the likes of us to say it and to take the consequent nasty flack that ought to be their professional burden. That’s the way it is in crazy Britain, where the government has decreed that professionals must suppress conservation principles in favour of lickspittle populism. From that the hapless farmer, new to all this, is likely to believe he is granting access in exchange for a significant payment by the detectorists of a 50% share of what they find. But in truth Treasure items are only 0.01% of what they will find (and probably 0% on any particular day) and anyway if they do find any then it will not be the detectorists that pay him by agreement but the taxpayer, by law! Further, the Contract is totally silent about 99.99% of what they are likely to find so the detectorists will be free to take those home for themselves or sell them on EBay and not share a penny of them with the farmer – indeed, he has signed to give them permission to do that, by default, if he but knew. Not much of a deal for him is it, considering he started the day owning 100% of everything in his field and will end up in the evening with the detectorists taking home everything they find and giving him nothing for it. It’s a cleverly worded rip-off, who can possibly pretend otherwise? Makes you proud to be British! A recent rally adjacent to an Oxfordshire hill fort attended by TWO THOUSAND detectorists – and PAS! American collectors claim that purchasing British finds is fine because we have “the most enlightened antiquities laws in the world”….